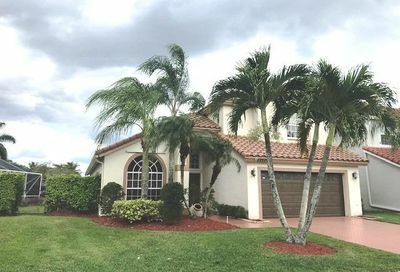 Boca Winds is a master planned community located in West Boca Raton, FL. 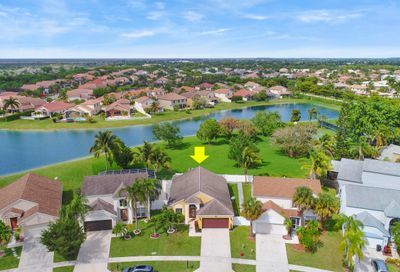 The community consists of 8 neighborhood featuring single family homes built around several private ponds. 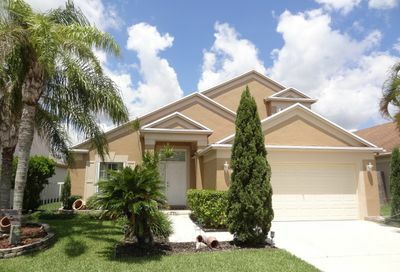 The amenities include a clubhouse, community pool, tennis courts, and playground. 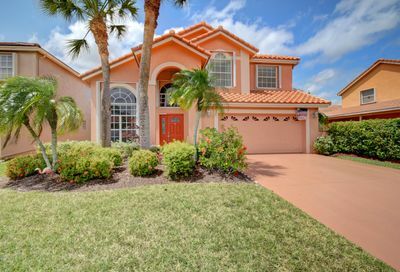 Boca Winds residents have easy access to schools, places of worship, shopping, and dining. 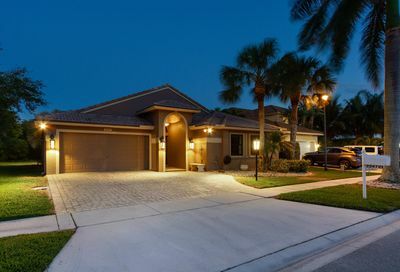 Thinking of selling your Boca Winds home? 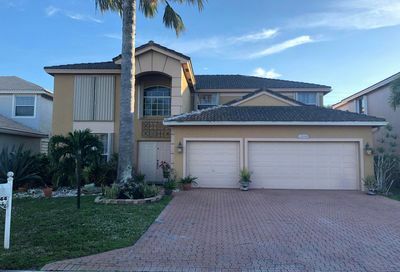 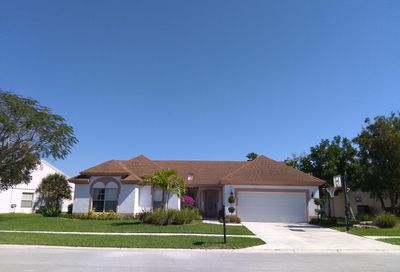 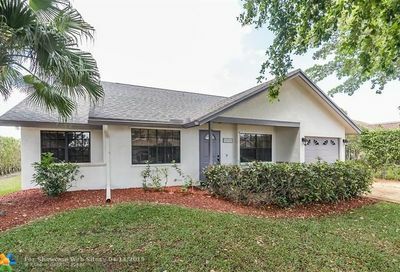 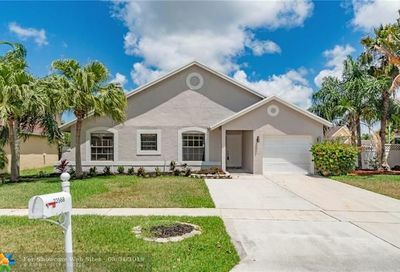 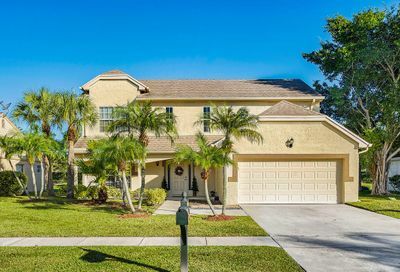 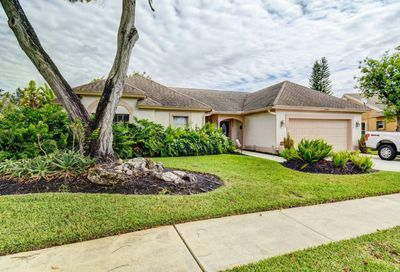 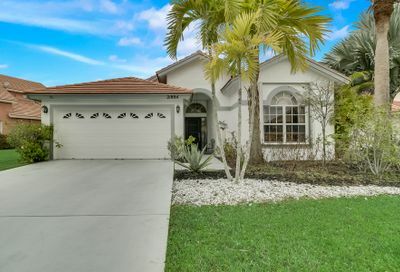 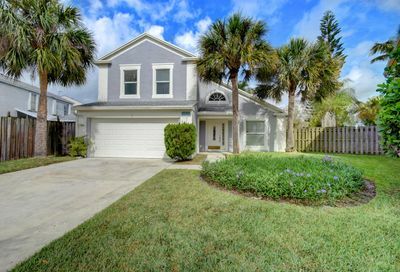 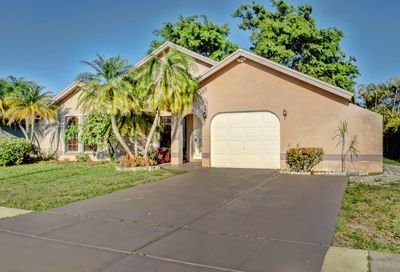 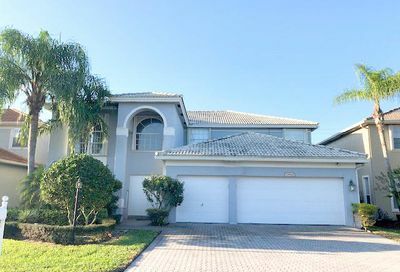 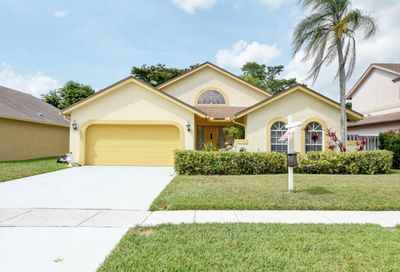 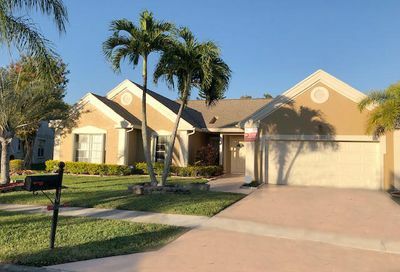 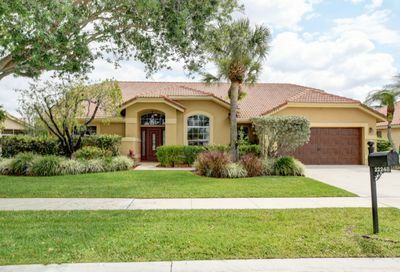 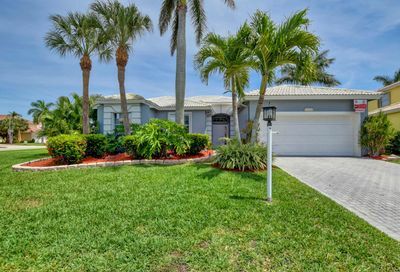 Come enjoy Florida living in this immacualte executive LAKEFRONT home with SALTWATER POOL on a cul de sac, OVERSIZED LOT, covered patio, updated kitchen with wine cooler, tile throughout living area, wood floor in bedrooms, fireplace in family room.